I read this article and found it very interesting, thought it might be something for you. 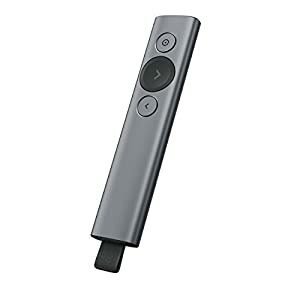 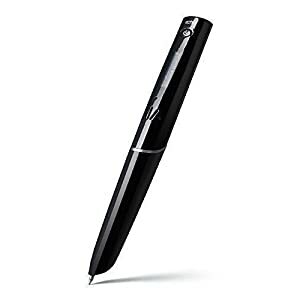 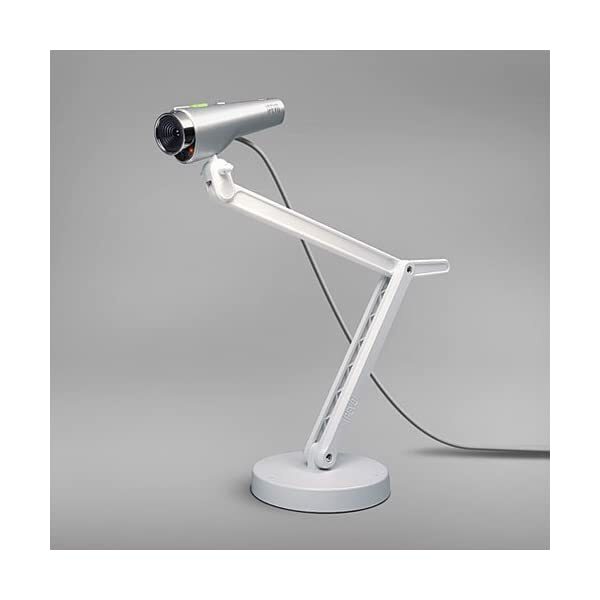 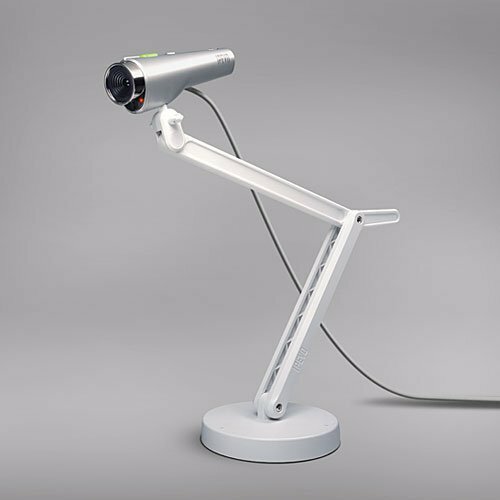 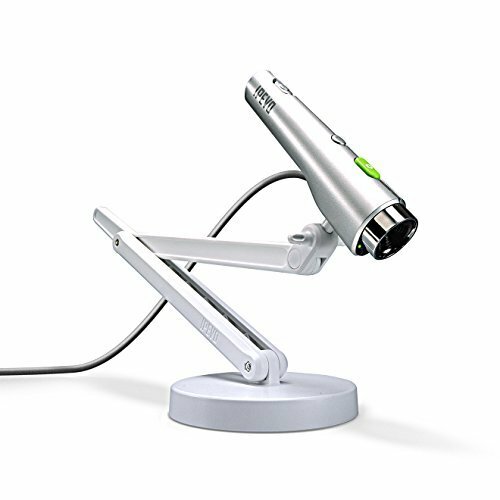 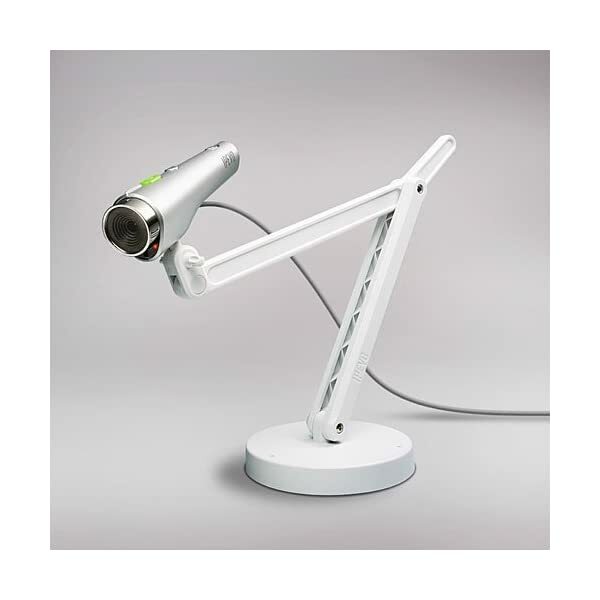 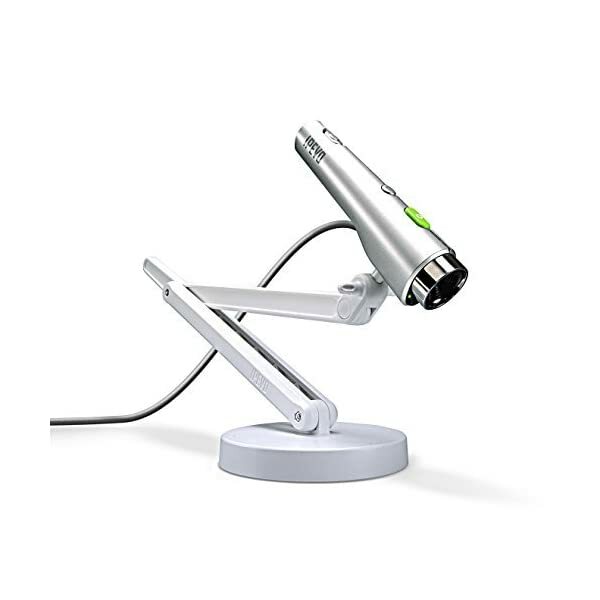 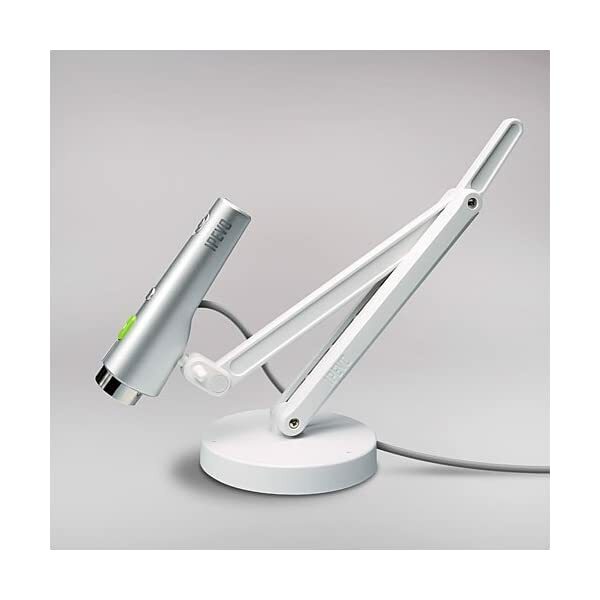 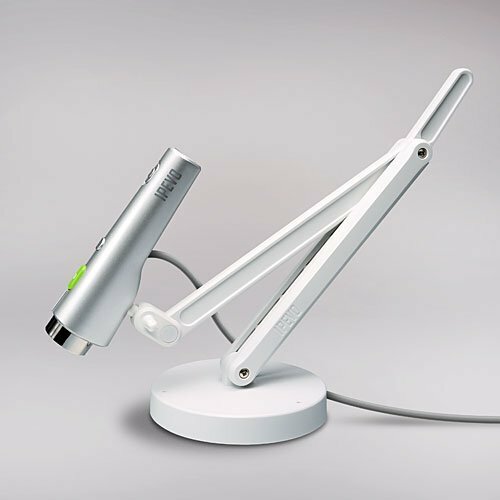 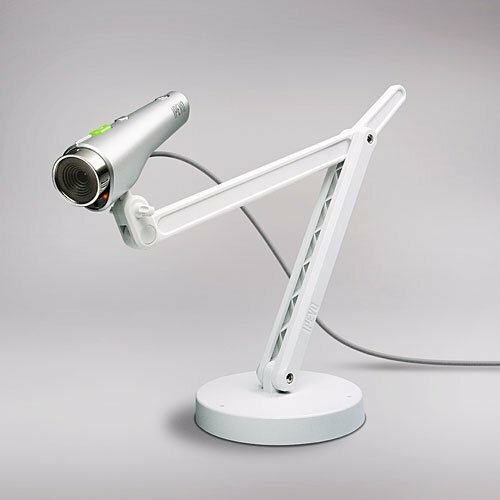 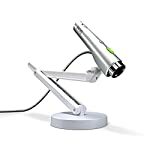 The article is called IPEVO Point 2 View USB and is located at https://www.presentation-guru.com/product/ipevo-point-2-view-usb/. 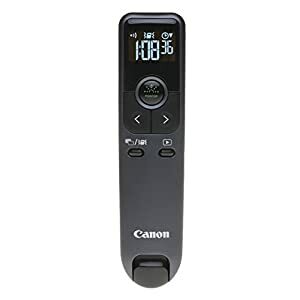 Wireless Microphone, K&F Concept UHF M-8 Unidirectional Lavalier Microphone Compatible with Canon EOS Digital Rebel T6S, T6i, T5i, T4i, T3i, T2i DSLR Cameras (Need 3.5mm Interface) Amazon.com Price: $230.99 $129.99 (as of 18/04/2019 14:15 PST- Details)	& FREE Shipping.